Come down to the Denver Zine Fest tomorrow! I’ll have a table there along with, I believe 74 other zine creators. 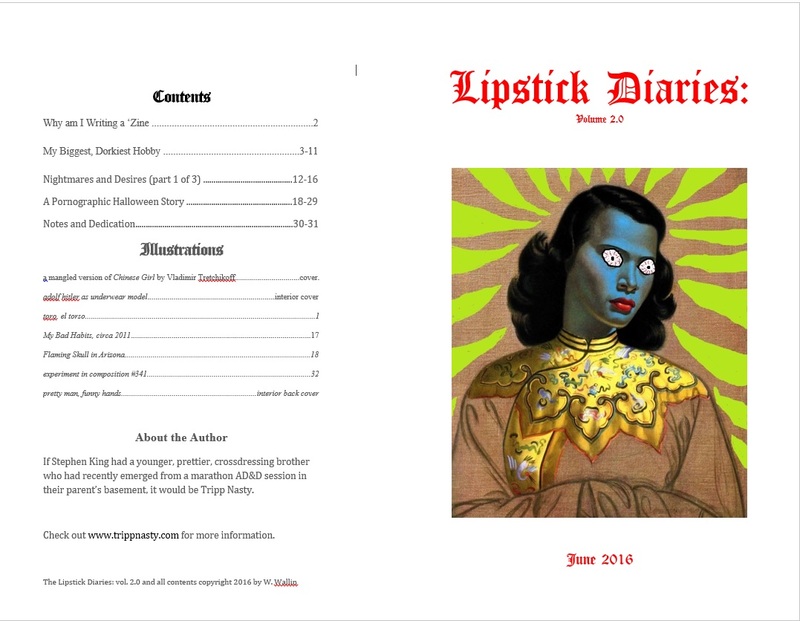 It should be a load of fun and I’ll have Volume 2.0 of my new zine The Lipstick Diaries.